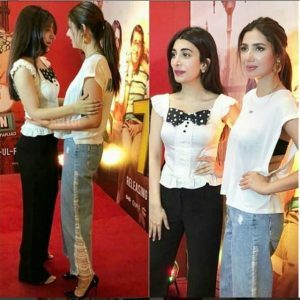 Urwa Hocane With Mahira Khan At The Trailer Launch Of Her Film, Pakistan’s sweetheart Mahira Khan was spotted at the trailer launch of her most-awaited movie 7 Din Mohabbat In. 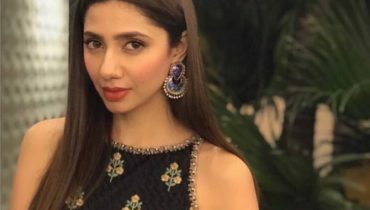 The actress arrived dressed-to-the-nines, wearing a sheer white top and ripped jeans which ignited quite a hullabaloo on social media. 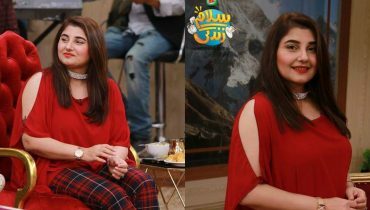 The Zalima actress was criticized for showing ‘too much skin’ at the trailer launches and was body shamed as well. 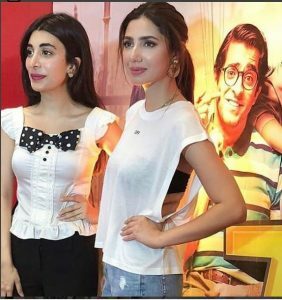 Urwa Hocane With Mahira Khan At The Trailer Launch Of Her Film, Mahira Khan was not the only one who was criticized at the event; the starlet clicked few snaps with the beautiful actress Urwa Hocane which surfaced on the social media. 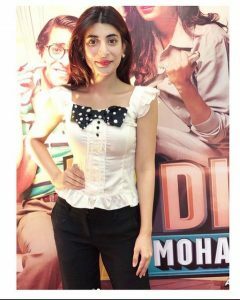 Urwa Hocane donned a cute corset shirt with a black bow and straight pants. 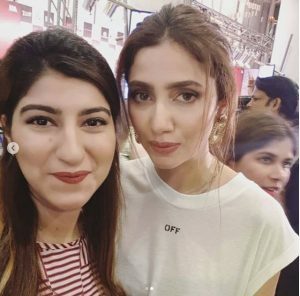 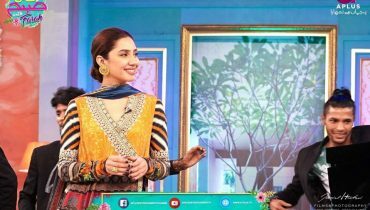 Here are the pictures of Mahira Khan at the event!